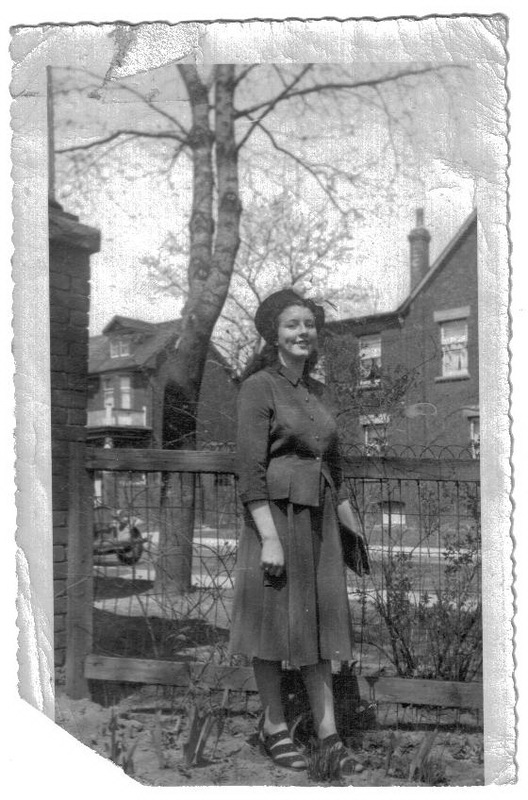 ZP_Eileen Thompson in 1948, not long after her arrival in Toronto from Belfast, Northern Ireland_Now in her 80s she is an avid reader – still – and she has chosen the two poems we feature here. 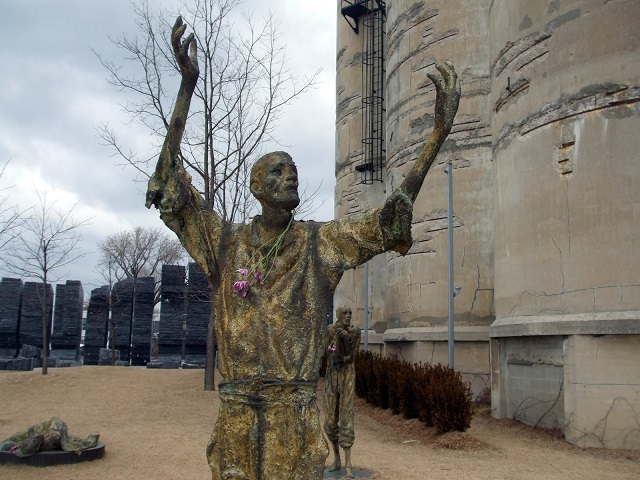 ZP_The Jubilant Man, a sculpture by Rowan Gillespie at Ireland Park in Toronto_The Irish Potato Famine, known as An Gorta Mór or The Great Hunger, occurred between 1845 and 1852. 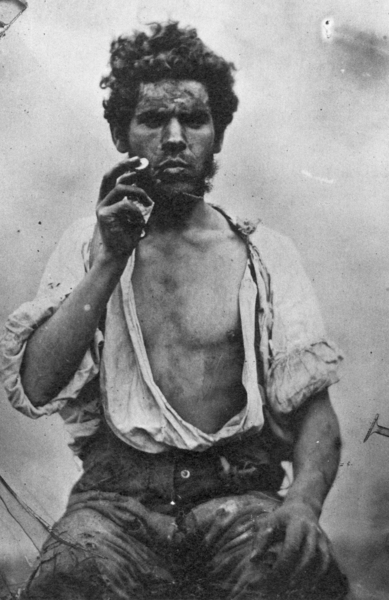 30,000 forced-out or fleeing Irish arrived in Toronto during 1847 alone – their numbers being greater than the actual population of Toronto at the time.